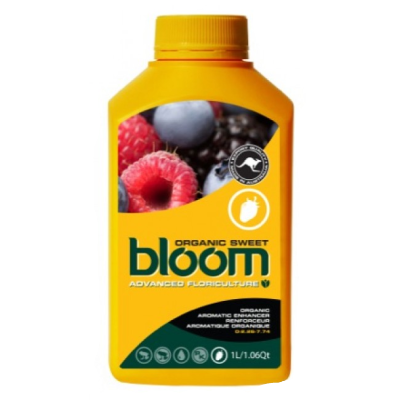 →Nutrients & Additives→Bloom→Bloom ROOTS 300ml. 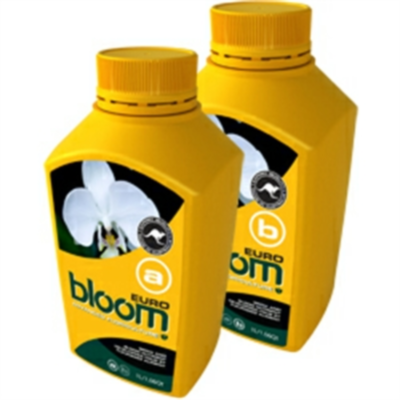 Bloom Roots creates exceptional root growth on fresh cuttings and established plants. 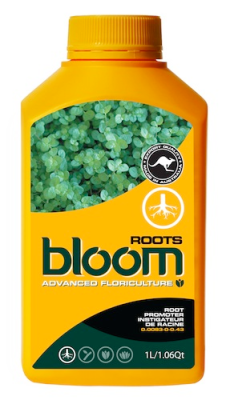 Bloom Roots creates exceptional root growth on fresh cuttings and established plants, eliminates transplant shock. 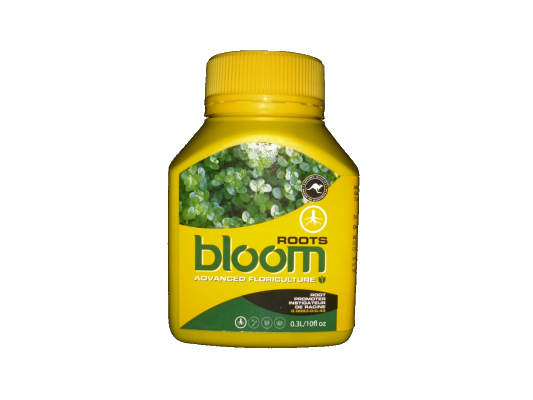 Promotes root development through natural plant extracts and Should be used throughout the crop cycle to promote lush white root systems. Is an excellent substitute for cloning gel. Will help plant cuttings establish roots much quicker than other products. 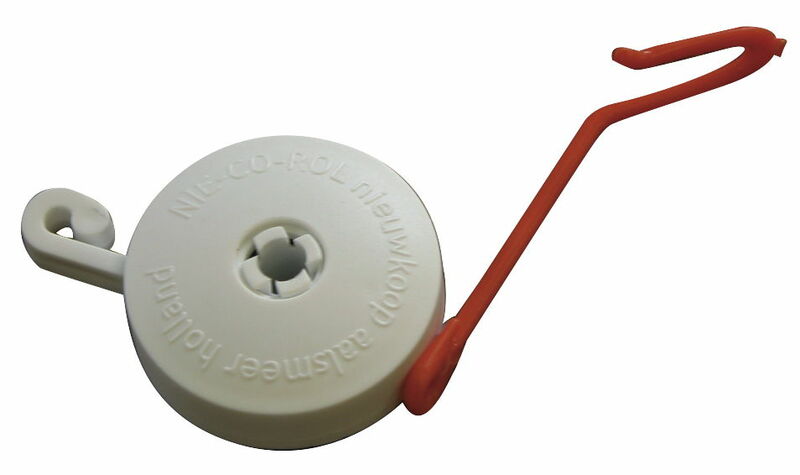 use it on your cuttings when transplanting into your grow system. 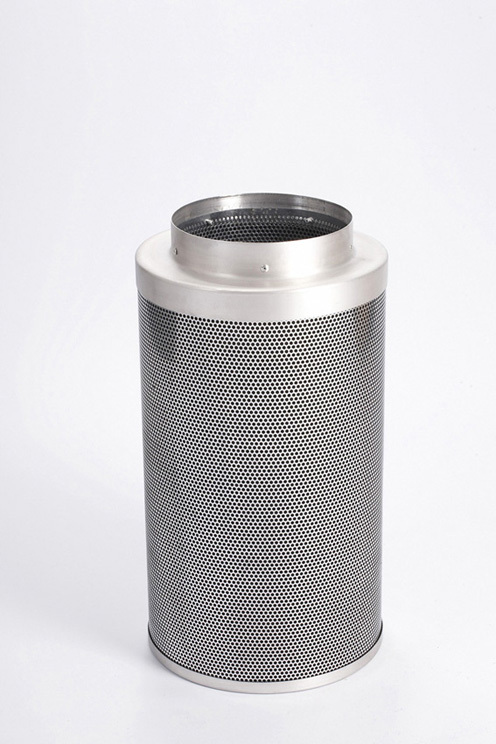 will aid a plants ability to survive times of high stress. 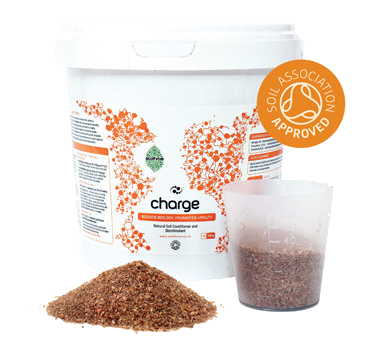 Can be used to repair root damage. 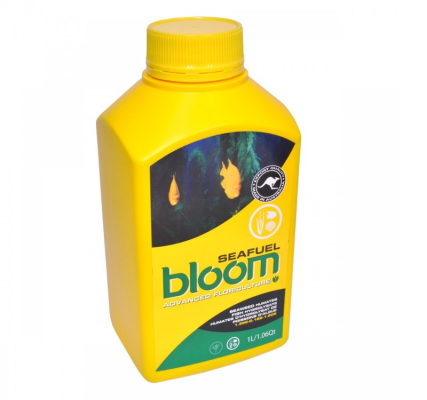 Made with organic rooting hormones extracted from plants… Its BLOOMING MARVELLOUS! 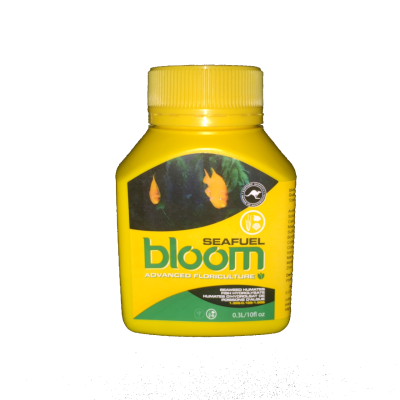 Bloom Seafuel is a growth enhancer that promotes healthy plant growth. 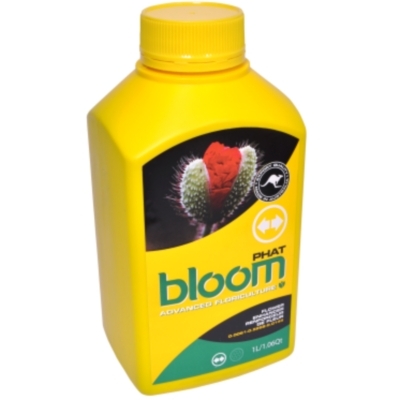 Bloom PHAT delivers an awesome flowering boost for plants in the early stages of fruiting and flowering. 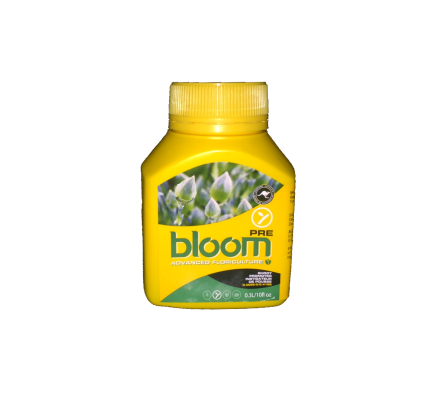 Bloom Euro is a two part grow & flower nutrient, That performs in all media including coco. Promotes a healthy, flavour enhanced plant through natural mineral availability and enzymes from worm tea. 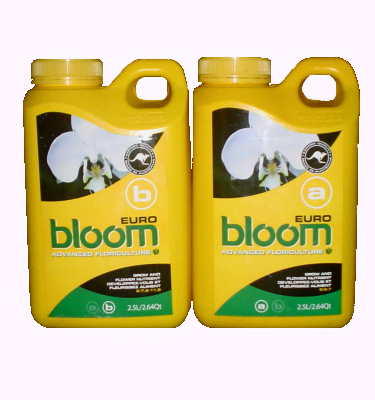 Bloom Euro is a two part grow & flower nutrient that performs in any growing medium including coco. 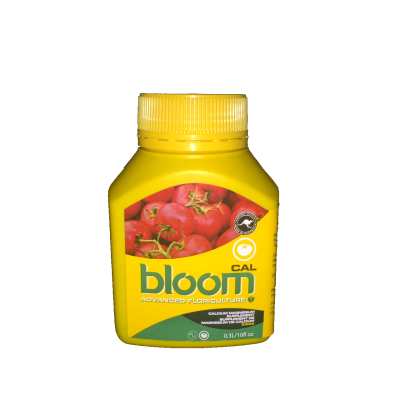 Bloom PRE produces shorter internodes meaning more potential flowering sites.